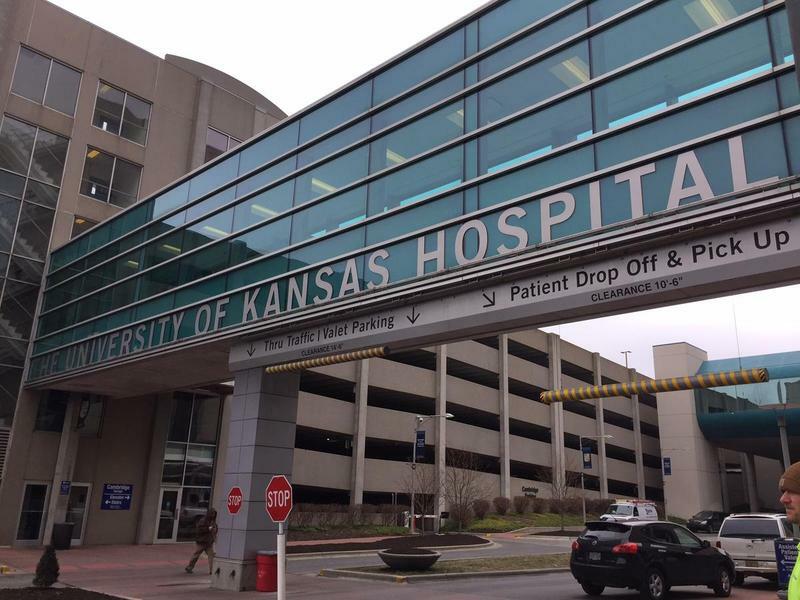 Costs to secure four state-run hospitals under Kansas’ concealed carry law could run close to $12 million annually, according to a new plan from state officials. 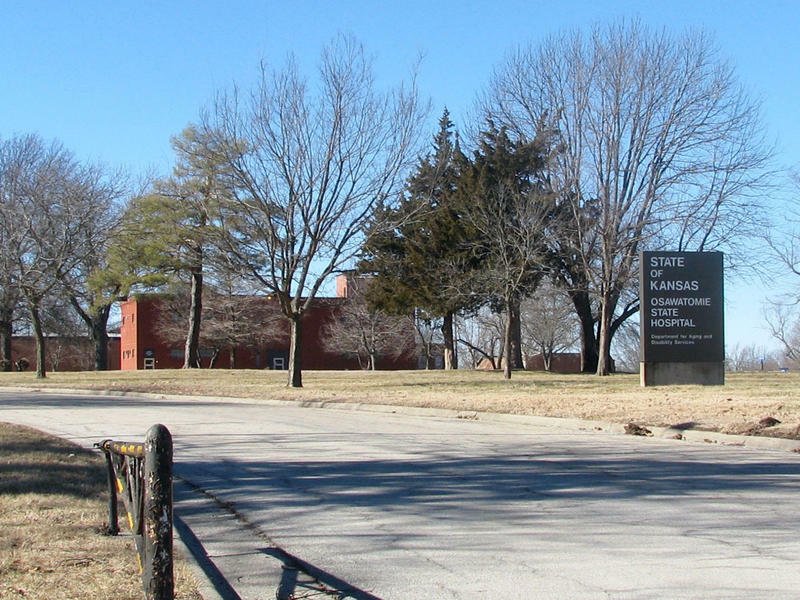 Osawatomie State Hospital is among the four facilities. 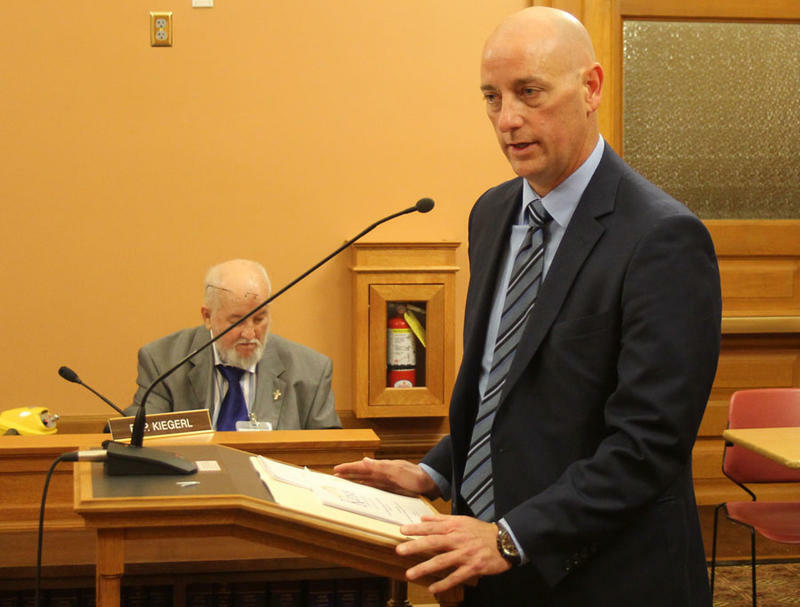 The Kansas Department for Aging and Disability Services gave lawmakers a memo Friday that outlined their options to comply with a concealed carry law that will take effect July 1. After that date, any state facility or publicly owned building that doesn’t have metal detectors and armed security guards will have to allow members of the public to bring in concealed handguns. 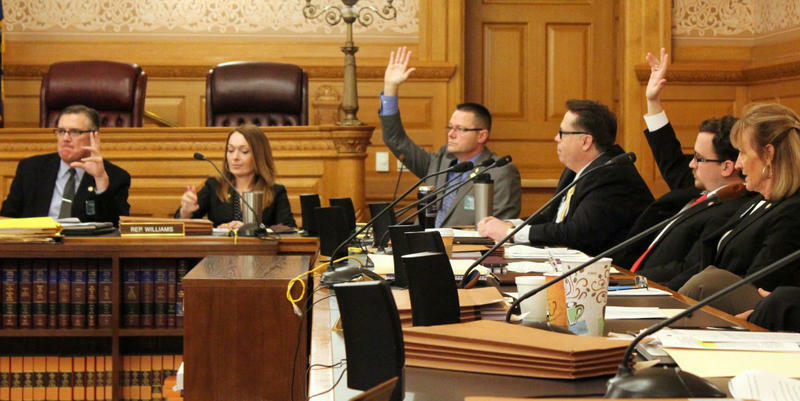 Earlier in the legislative session, KDADS estimated it would cost about $25 million to secure the state’s two psychiatric hospitals, at Osawatomie and Larned. The new estimate includes security costs for those hospitals and the Kansas Neurological Institute and Parsons State Hospital and Training Center, which treat people with severe developmental disabilities. The earlier estimate assumed that all buildings on the four hospital campuses would need security. According to the new plan, the four state-run hospitals include 32 buildings that each would have to be secured with a gun storage locker, metal-detecting wands, walk-through metal detectors and six security officers, to ensure someone covers them at all times. Each of those 192 security officers also would need a gun, a holster and related equipment. Download the KDADS plan for concealed carry at state-run hospitals. In the plan, KDADS estimated that staffing costs would total about $11.7 million annually. The information comes as lawmakers are struggling to craft a budget and tax plan that addresses a projected shortfall of nearly $900 million over the next two fiscal years. One set of options in the plan would allow KDADS to pay other agencies, such as the Kansas Department of Corrections, to lend it security staff, guns and metal detecting equipment. The KDOC employees could work for KDADS for up to 10 months, giving the hospitals time to hire security staff. Those options, if bundled together, would cost KDADS about $1.05 million over the first year. Angela de Rocha, spokeswoman for KDADS, said working with another agency could help secure the four hospitals quickly. 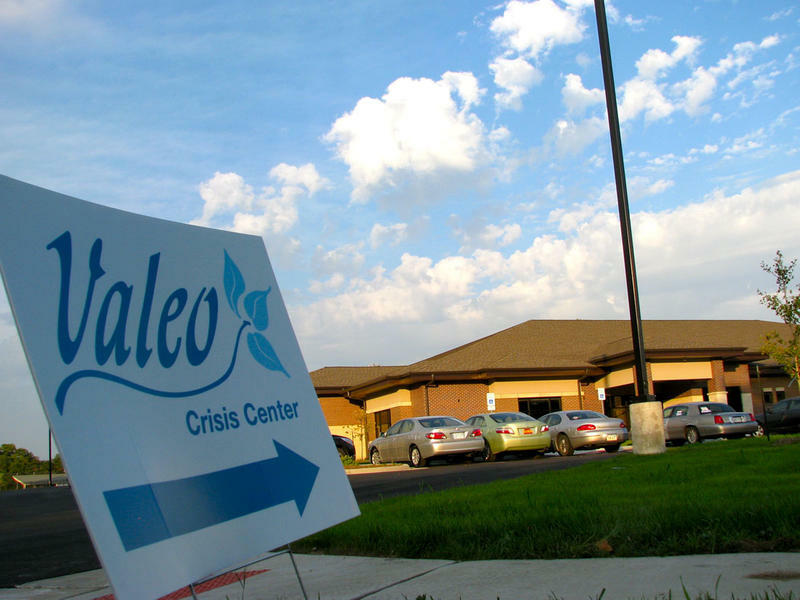 “As a human services agency we have little experience in procuring weapons and hiring armed security guards,” she said Wednesday in an email. KDADS also could ask its security contractor to replace the state hospitals’ unarmed guards with guards trained to carry guns. The cost would be similar to borrowing employees from KDOC. The department estimated it could buy metal detectors and gun storage lockers for about the same price as borrowing them from another state agency, but the need to collect bids could delay the process. KDADS didn’t have an estimate of how much it might cost to purchase guns. KDADS also would have to develop policies and procedures related to gun use and storage, risk management and how to handle “critical incidents,” according to the plan. 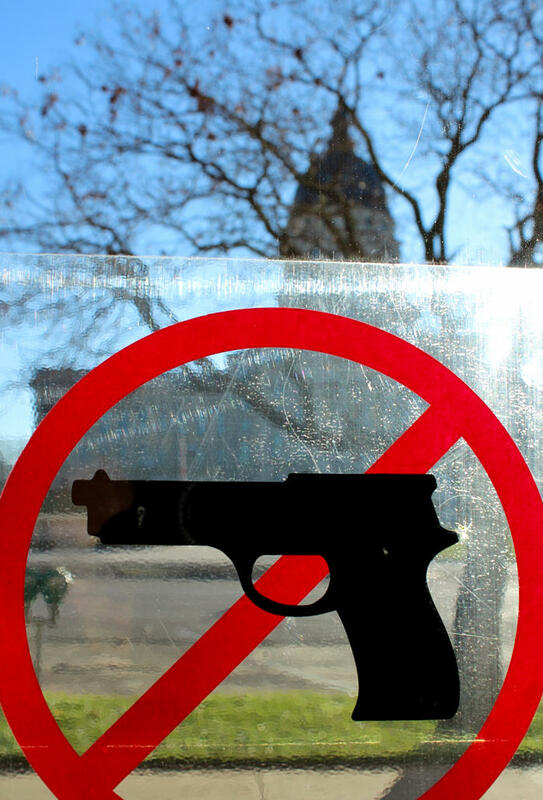 KDADS Secretary Tim Keck asked lawmakers earlier this session to allow the state hospitals, which treat people with severe mental illnesses or developmental disabilities, to continue banning concealed weapons. While some lawmakers supported an exemption for the state hospitals, a bill that would create one has seen little action in the House Federal and State Affairs Committee. Other public hospitals and mental health facilities have asked lawmakers for an exemption from the concealed carry law. On Friday the Senate Ways and Means Committee recommended the Senate pass a bill that would exempt health care facilities and colleges from the concealed carry requirement. The Senate committee gutted a bill that passed the House unanimously, so the House could vote to concur if the Senate passes it, avoiding a drawn-out process.